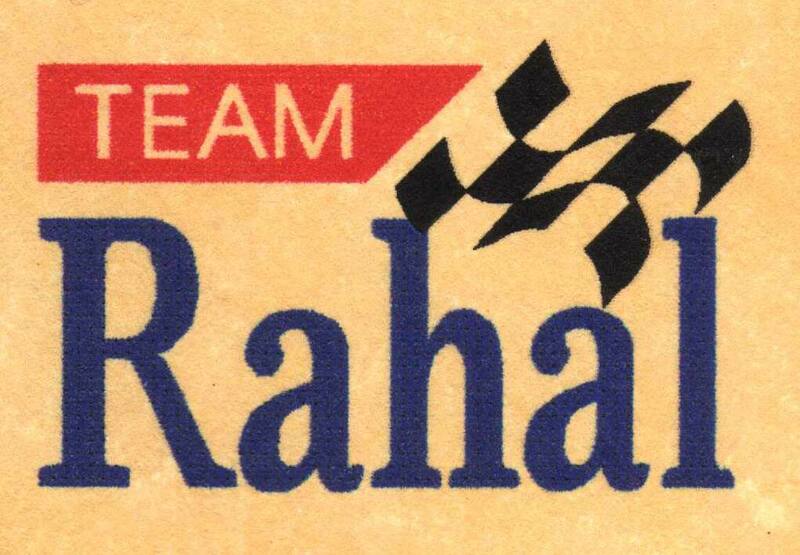 1995 we received our first order from Rahal/Hogan Racing. We had tried to get together with Bobby a few years earlier but without success. We were commissioned to built 10 Limited Edition 1/10th. scale models of their #9 Miller Genuine Draft Car, Mercedes Benz Reynards. 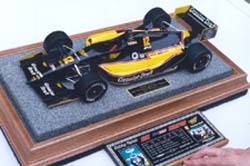 One of these models was presented by Bobby Rahal, to his then "New Partner" David Letterman. I believe the model was shown on the "Tonight Show". The presentation plaque read "welcome partner"
1996 This 1/5th. scale, Miller Genuine Draft #18 Reynard Mercedes Benz, had a very impressive livery, to commemorate the Miller Brewing Company's 25 Years in Racing. 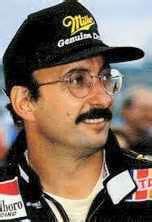 I understood the above model was on permanent display in Mr. Rahal's car dealership showroom in Ohio. 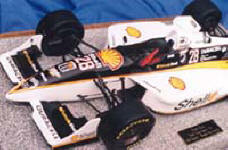 Bobby Rahal fielded a two car team. 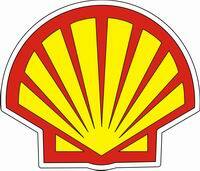 He drove the #18 Miller car, and Brian Herta drove the #28 Shell car. 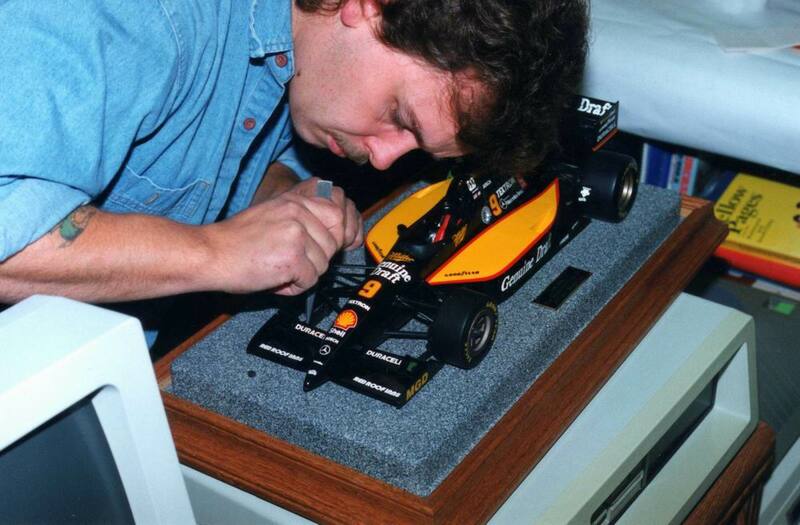 Models of Brian's Shell #28 car in 1/10th scale, shown below, were commissioned for presentation at years end. 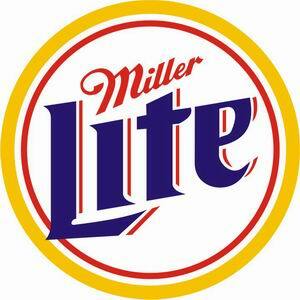 1997 saw the new "Miller Lite" color scheme for the first time, and I personally felt it was one of the most impressive looking cars that year. A series of 1/10th. 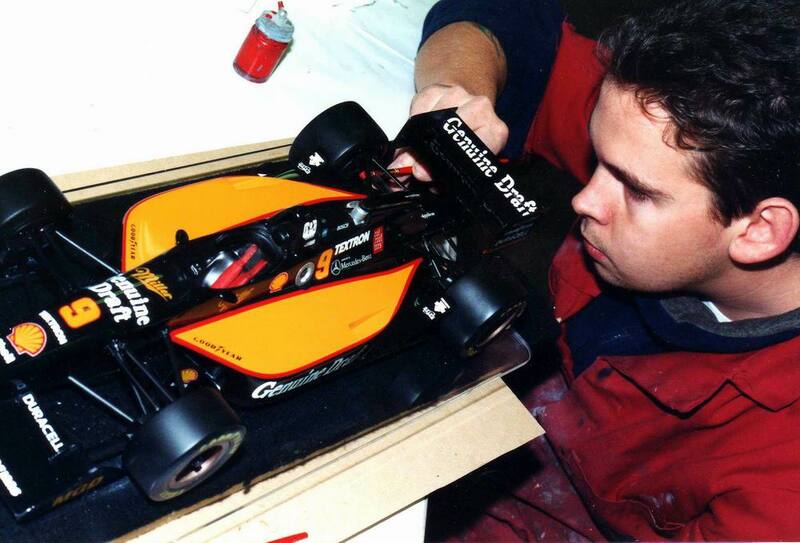 scale models were built of both of these cars, commissioned by Mr. Rahal. 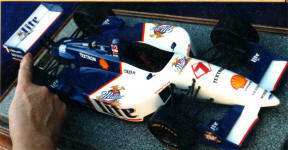 Bobby Rahal drove the new Miller Lite #7 Reynard Ford. 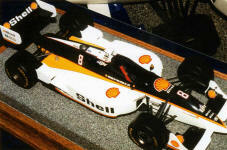 Brian Herta continued in the Shell #8. Reynard Ford. 2000 saw the first "short oval" not the usually favored "road course" version for the Team Rahal #8 Lola Ford models that year. Kenny Brack drove this Shell #8 Reynard / Ford Cosworth for Team Rahal in 2000, after winning the "Indy 500" in the previous IRL 1999 season.